King Solomon Anointing Oil 30 ml. - 1 fl.oz. 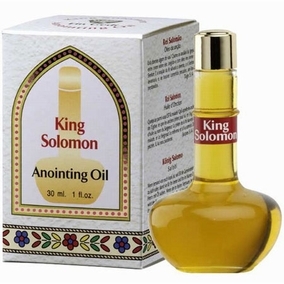 Product Title: King Solomon Anointing Oil 30 ml. - 1 fl.oz. King Solomon - Anointing Oil.